This was our first trip with Grand Circle Travel. At the time, we didn’t know about Overseas Adventure Travel (Grand Circle owns and runs OAT). Grand Circle is a ‘big bus’ tour for older folks and OAT is small groups and much more active. Please also note that I am writing this post many years after having taken the trip to Vietnam. For that reason, I strongly suggest you read more recent reviews and evaluations posted by travelers who have taken the trip more recently. 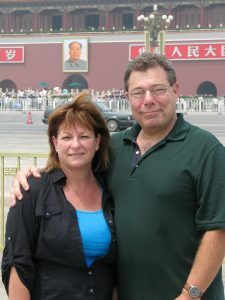 I was 53 when we took this trip – way younger than the typical Grand Circle traveler. It was still a great trip. You’ll see from this website that we have taken many subsequent trips with OAT and many other travelers share my opinion that the tour to Vietnam is one of the best trips to take. 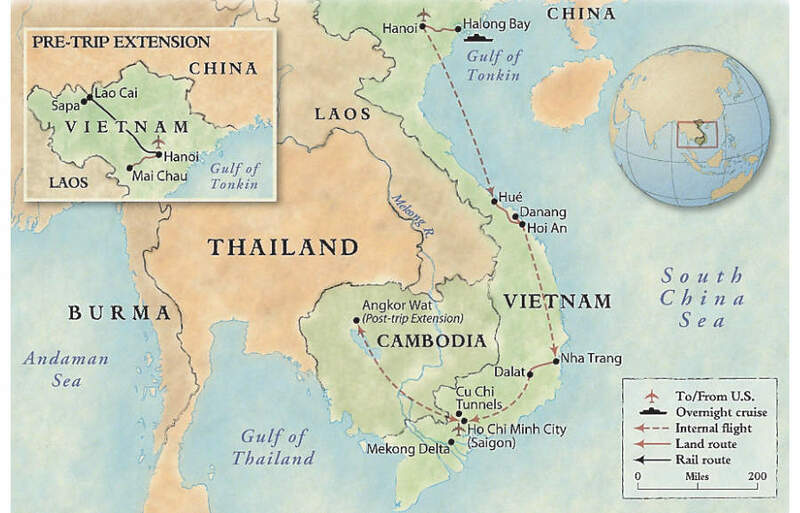 If you are considering the Vietnam Tour with either Grand Circle or Overseas Adventure Travel (OAT), feel free to take advantage of this special savings (It works for either). When making your reservation, simply say you were referred by Jesse Slome (Customer Number 932019) and they will deduct $100 off the lowest available price. This works just one time on your first trip. No catch and it’s just for your first trip. First of all … if you ask Mindy … I think she will tell you this has been her favorite trip. It definitely ranks up there for me. And, it clearly is still one of the travel bargains available. It’s a wonderful country to visit. We loved the food (even me who lives for desserts … and they don’t really eat sugar there). We loved the shopping (even me … I would go back there today to shop again). And, we loved the people. They have been through many wars — including the last which they refer to as “the American War”. BOTTOM LINE: Vietnam is one of the few places I would revisit again. If you go, I really think you’ll feel the same way. That said, I am sure many things have changed in the 12 years between when we went and today when I’m writing this. But, as I’ve said, I’ve talked to many people on our subsequent tours and they regale you with stories of great bargains. When we arrived we changed $60 for 1 million Vietnamese Dong … making us instant millionaires. TIP: If you are considering a trip with either Grand Circle or Overseas Adventure Travel, I strongly recommend reading the various reviews. 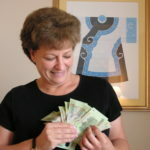 For example, one of the travelers recommended bringing $1 bills with us. We brought $100 and had a great time buying all kinds of little stuff from local street vendors, etc. Fellow travelers will share tips not in the guide book the company sends you. The tour name said it all. 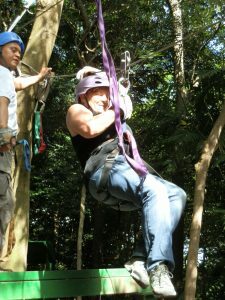 Overseas Adventure Travel offered a very affordable tour of Costa Rica, a truly fascinating country. It really was a comprehensive tour – site seeing, adventure (Zip line ride), a ton of nature all lead by an excellent guide and providing an outstanding look at a country. On the last day, I asked the guide how many miles we covered and he commented that we had covered some 700 (it was well worth it). If you are considering a trip with Overseas Adventure Travel (OAT) or Grand Circle Travel (GCT), feel free to take advantage of the special savings. When making your reservation, simply say you were referred by Jesse Slome (Customer Number 932019) and they will deduct $100 off the lowest available price. This works just one time on your first trip. We get just one credit as well towards a future trip (thank you). MY TIP FOR TRAVELERS: I am writing this in 2016 and undoubtedly some things have changed. I find OAT’s sales reps are excellent and they will answer questions. Some of the hotels were pretty basic and didn’t have the best wi-fi. I suspect that’s changed quite a bit. But with the importance of being connected today (not to me but to many) it’s worth asking. As I mentioned above you will spend quite a bit of time on the bus. It was never terrible but I brought along a couple of bags of nuts (Trader Joes!) and they were helpful and a hit with others. 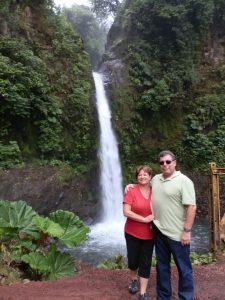 WHAT I LIKED ABOUT THE COSTA RICA TOUR: A couple of things. First, this is a country of enormous natural beauty. From flora and fauna to waterfalls, incredibly warm oceans to coffee plantations and more. Every day was like visiting some new natural national park. 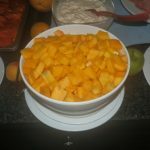 If you like fresh fruit, then this was the tour to take because I ate more incredibly fresh mango than I’ve had in a lifetime. Costa Rican food is simple and basic (lots of beans and rice) but I really enjoyed and the food was plentiful. In fact, when I came home and looked at my photos and stood on the scale, I went on a diet and have since lost 20 pounds. What I really enjoyed was learning about this country that is moving itself from abject poverty into the modern age. They have universal health care and college for those who want it. You’ll see vibrancy and how great is that to see. Lastly, we stayed in some great little resorts. Not 5-star by US standards but wonderful, unique and high quality (5-Star Costa Rican style) , and certainly enjoyable. WANT MORE INFORMATION OR JUST TO SAY HI! Please feel free to write to me with any questions. Or, just to let me know that you’ve made a reservation and used my discount code. Thank you. Thank you for reading this discount Overseas Adventure Travel posting. I wish you good and safe travels. If you are considering a first tour or cruise with Overseas Adventure Travel or their parent company Grand Circle Travel, I created this simple website to share information and a special savings offer. THE SAVINGS OFFER: First time travelers can save $100-per-person simply by sharing that you were referred by a prior traveler. I don’t work for either of these companies … so why am I sharing this information? Because when you use my code, I also get a credit that I will apply towards a future trip. HERE ARE LINKS TO READ ABOUT THE VARIOUS OAT TOURS I HAVE TAKEN. Just click any of the links to read more. WHO AM I? 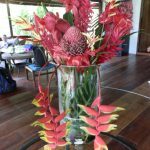 My name is Jesse Slome and while I still work professionally, I travel more — having visited every continent (except Antarctica … that’s on the list). I have booked many tours but discovered OAT quite by accident … and have never found a better way to travel. As a result, my wife and I take at least one OAT trip a year. I think so much of the job they do that I’ve recommended the company to friends and family. I recommend the company and continue to travel with them because of the great job they do. The credits I earn are a nice bonus BUT NOT THE REASON I DO THIS. WHAT’S THE SMALL PRINT? There really isn’t any. You save $100 off the lowest price. The credit I earn doesn’t add to your cost. I get the credit once (after you complete your trip) and nothing else again. So you save … and YES … I earn a credit that I will use towards a future OAT trip. That’s it.